become Venice. It served as capital of the Ostrogoth kingdom under Theodoric. 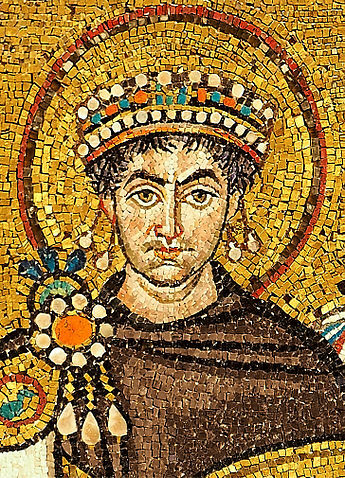 When the Byzantine emperor Justinian flexed his muscles to retake much of the old Roman Empire in the sixth century, Ravenna served as its western capital. The churches and other buildings of this period still stand. 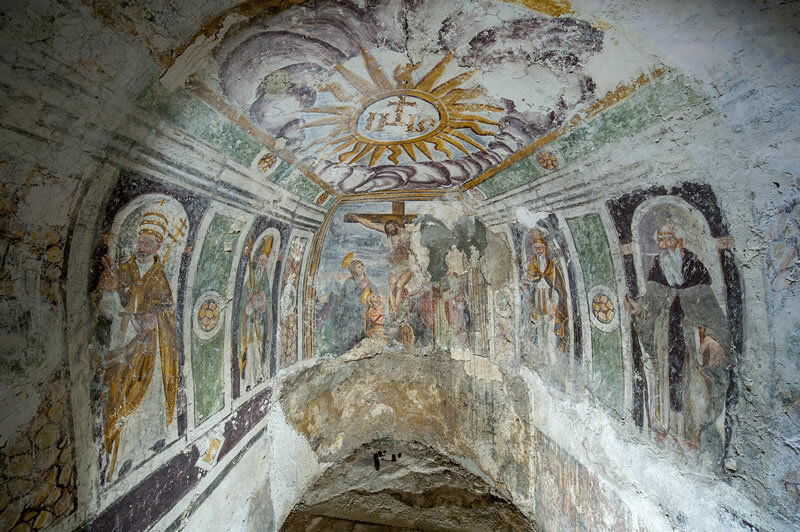 Their spectacular mosaics predate the Sistine Chapel by a thousand years. Did you notice I called Naples Greek? Ovid’s term for Greater Greece, Magna Graecia, refers to the colonies established in the southern regions of Italy by the Greek city-states in the third and fourth centuries BC. They included the modern cities of Naples and Syracuse, much of Sicily, and the modern regions of Calabria and Apulia. The Romans absorbed them. An Arab emirate ruled Sicily and Calabria for over 250 years beginning in the 9th century. As to Turin, its founders, the Taurini, were a Celtic people, and Celtic peoples also lived in what is now Milan and other northern towns. The Roman Empire absorbed the north by the first century BC. Roman remains in Turin date from that period. It is the traditional capital of the Piedmont. The House of Savoy ruled it in 1820 as “the Kingdom of Sardinia,” since their territory included the Island of Sardinia. The historic Duchy of Savoy, however overlapped borders along the alps. At one point in time it include parts of what are now France, Italy, and Switzerland and all of the Piedmont region. by the Huns, the Goths and the Magyars, answered to the Germanic Franks throughout the Middle Ages. Rome, of course lay in what became the Papal States, the buffer between the Kingdom of Naples and the states to the north and fought both for independence and territory. The miracle is that Italy ever achieved unity at all. Novelists love diverse and chaotic history. 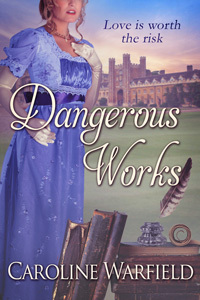 My novels, all set during England’s late Georgian/Regency period, mine Italy’s in a variety of ways. 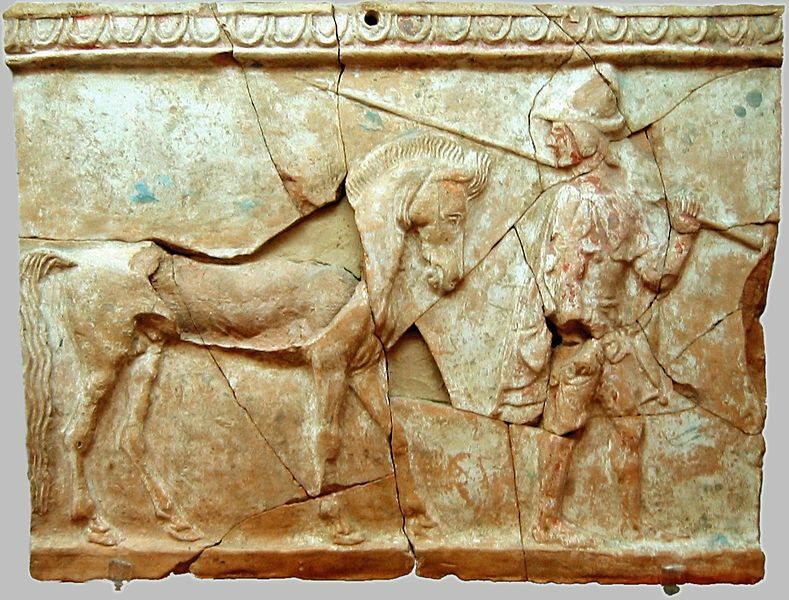 While researching female Greek poets for Dangerous Works, I came upon Magna Graecia. 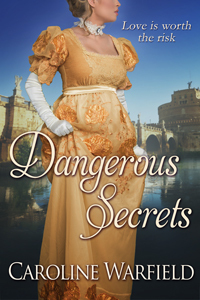 Dangerous Secrets, set primarily in Rome, gave me the opportunity to get acquainted with the Piedmont and its capital, Turin. Dangerous Weakness, to be released in September, includes a swift visit to Malta with reference to the seas around Naples. After visiting Venice, I’ve taken an interest in the time George Gordon, Lord Byron lived there. I feel a holiday novella coming on. Isn’t it fun that we get to take vacations and say we’re doing research? I’ve always loved that aspect of writing. And research itself teaches me much more history than I ever learned in school. Nice post, Caroline. You’ve got me thinking about my next getaway. Great info, as always, Caroline!! I love Italy, BTW! My favorite part of my only trip there was singing a Sunday High Mass with the Vatican cantors in St. Peter’s. Texas Master Chorale was invited to sing two anthems of our own choosing and to sing the liturgy as well. It was an awe inspiring experience and one I will cherish forever. Gasp! What a joy! Mine is the first time we visited the Sistine Chapel. As we entered my husband went stock still and gasped. Or maybe it was the Basilica of Saint Francis in Assisi? Assisi and Ravenna are neck and neck for favorite city. Wow, Linda! What a great experience to hold in your memory bank! I love the Falco books too. I’ve always been a fascinated by Ancient Rome. If you get a chance, jump at it. Italy is super tourist friendly.